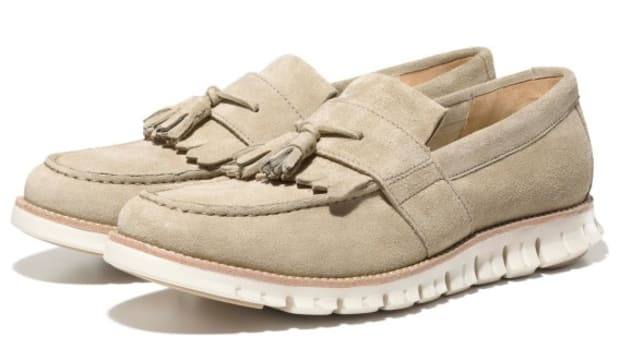 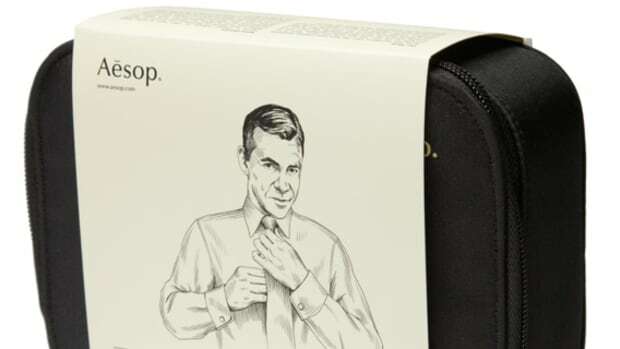 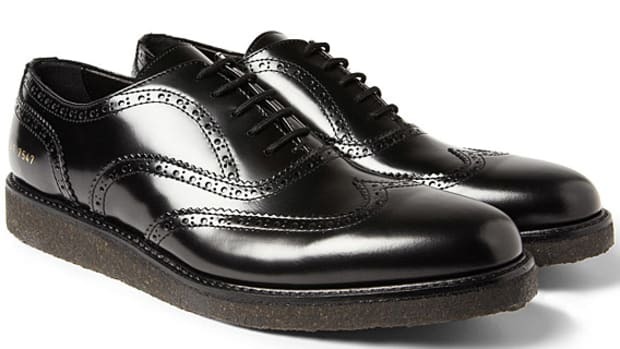 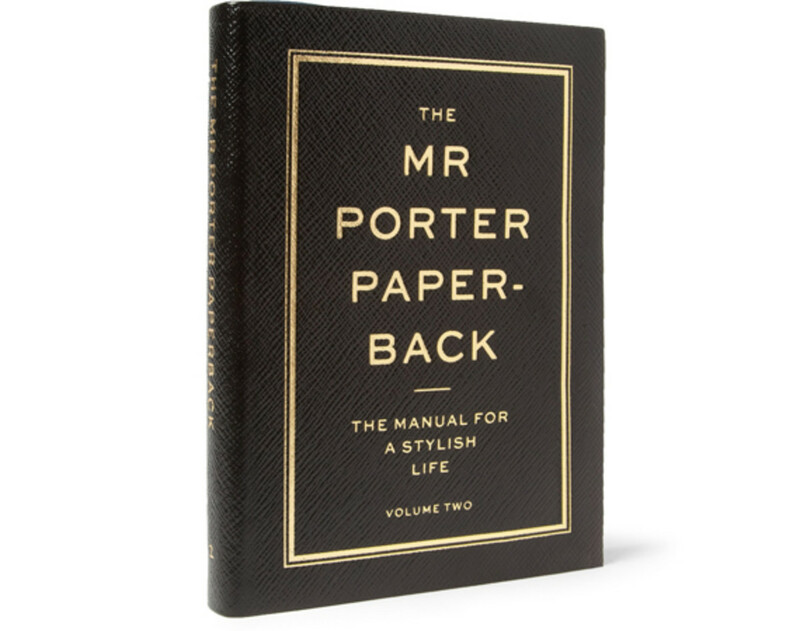 MR PORTER is an online company that caters for the modern gentlemen. 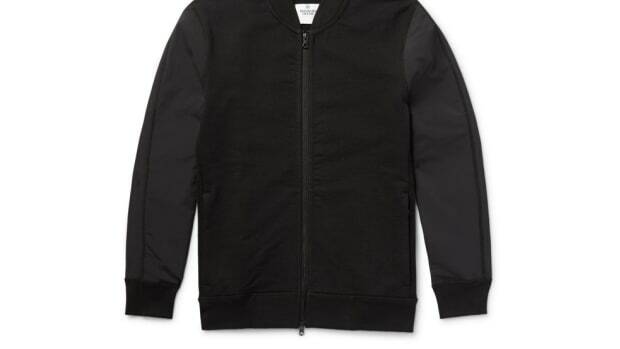 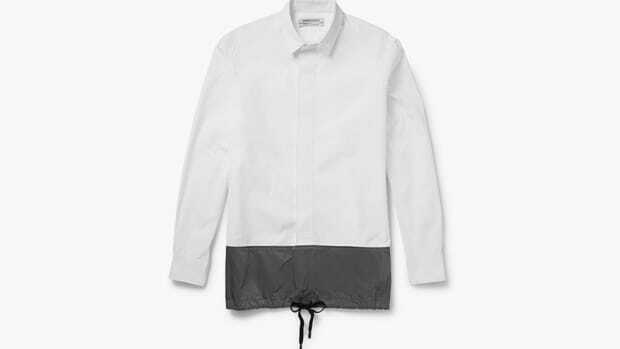 Not only does the online store provide well-curated garments and accessories for men, but its website is filled with interviews and style tips to help the viewers stylish at all times. 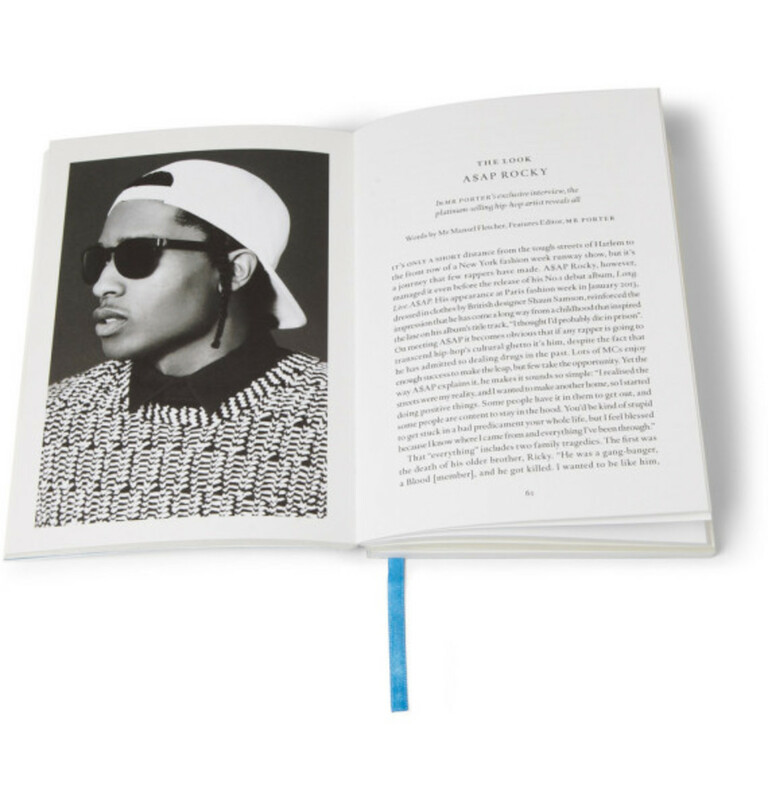 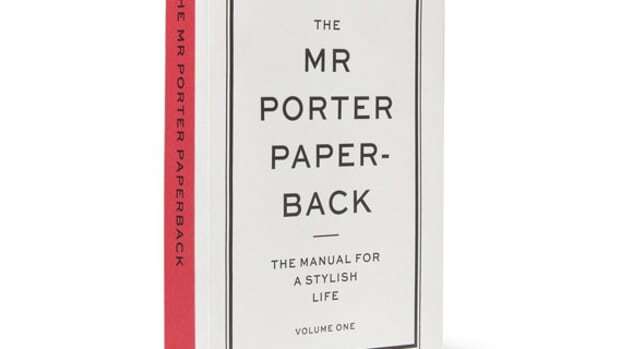 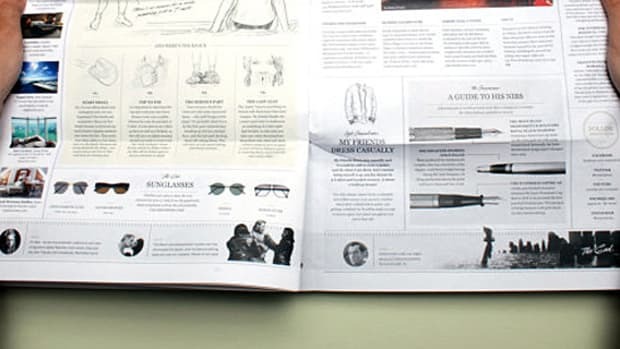 MR PORTER launched the first volume of The Manual for a Stylish Life book earlier this year, and they are adding another edition this month. 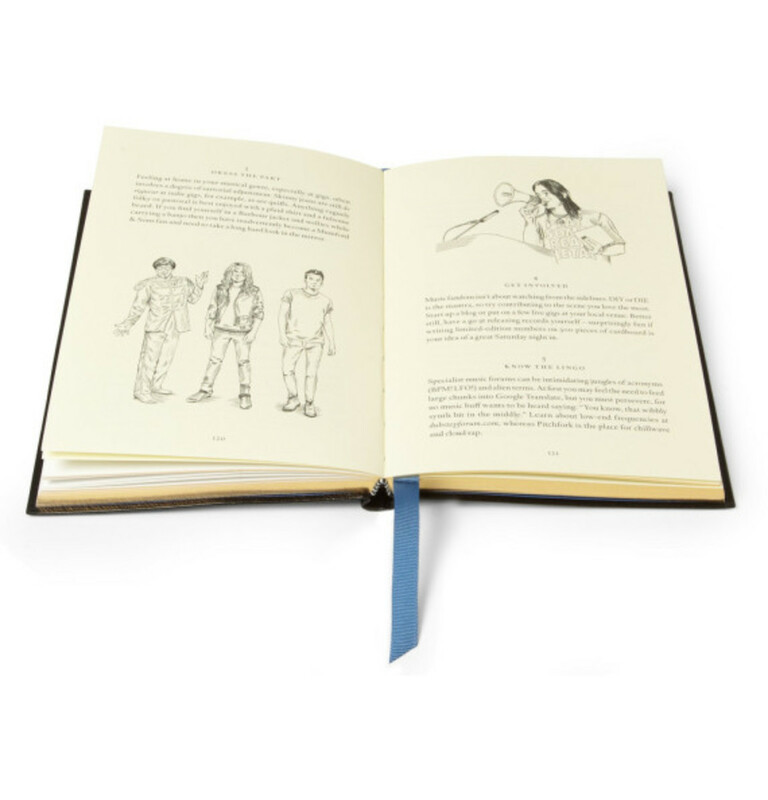 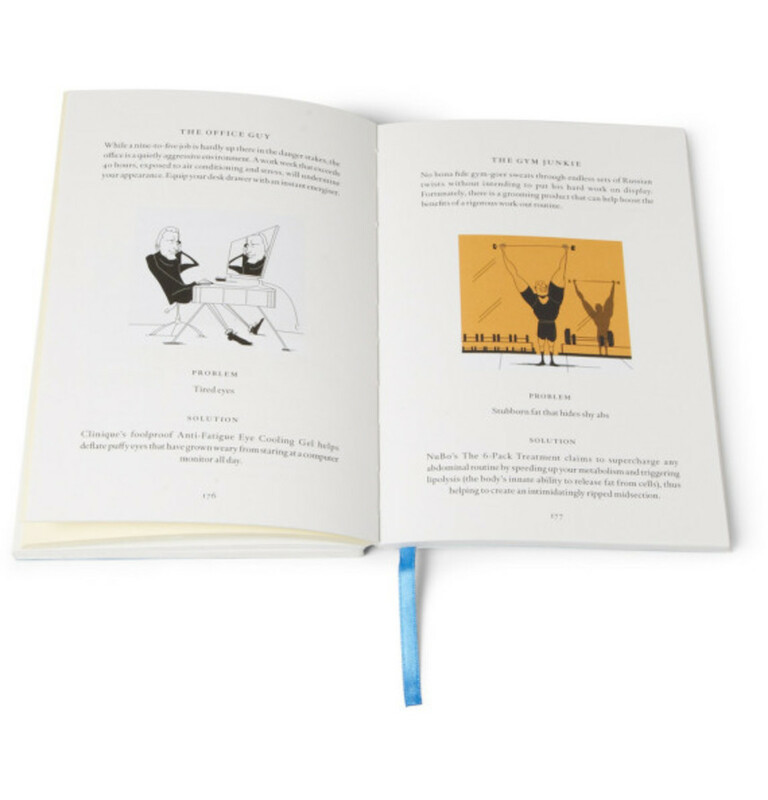 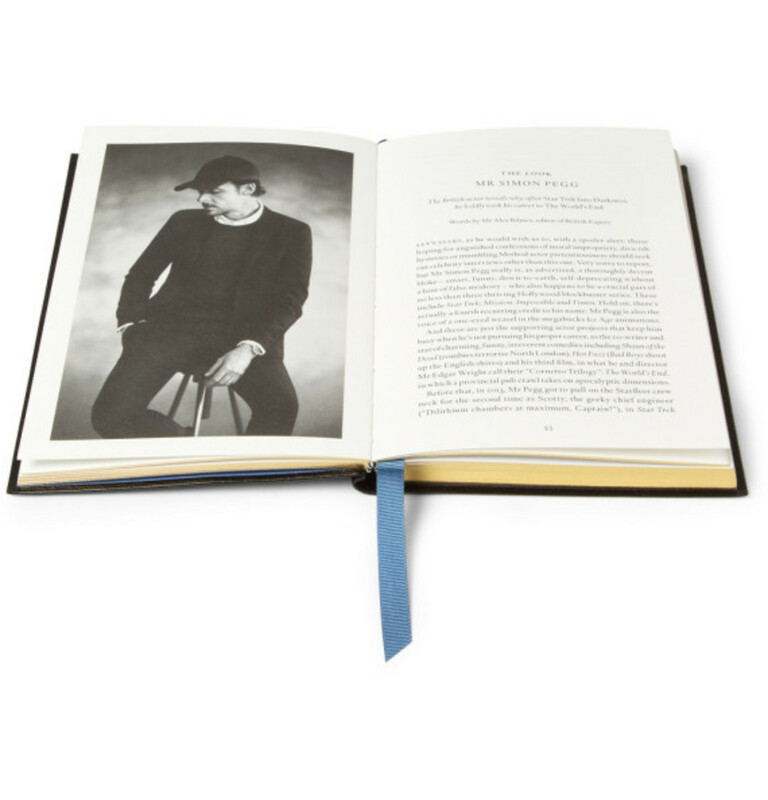 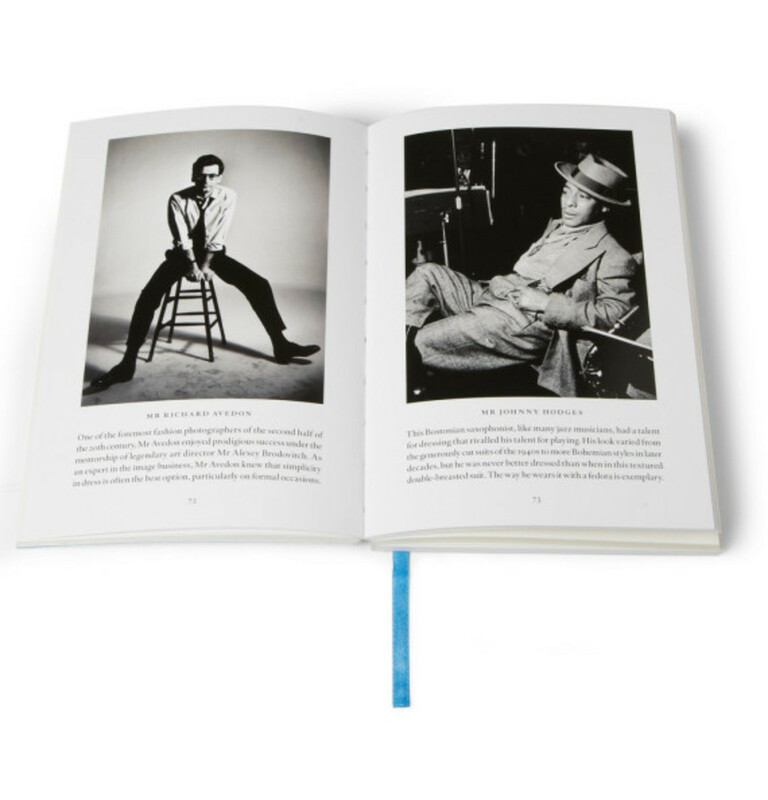 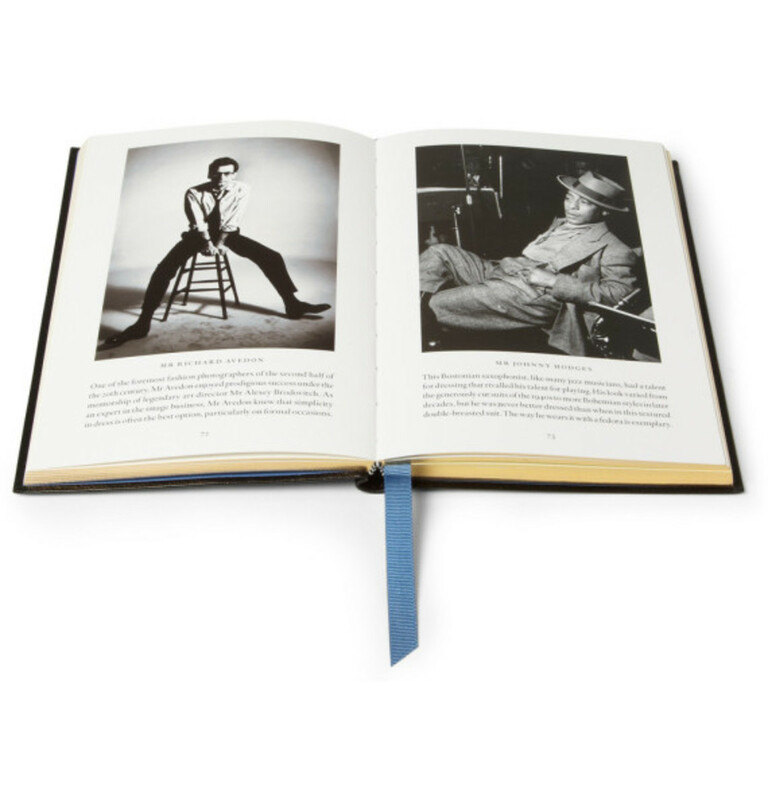 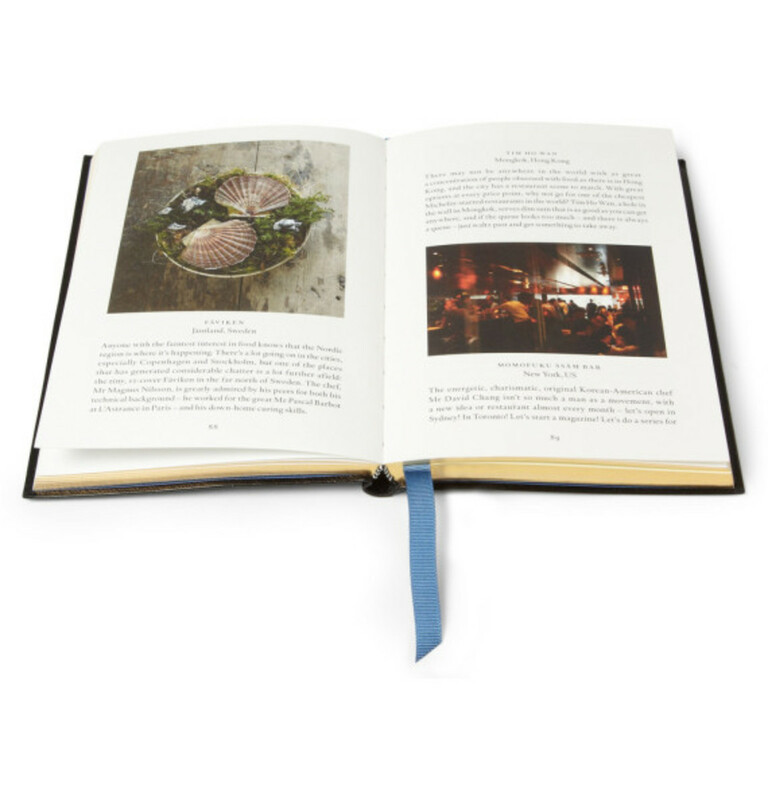 Two versions are available in normal paperback edition and Smythson Leather-bound limited edition. 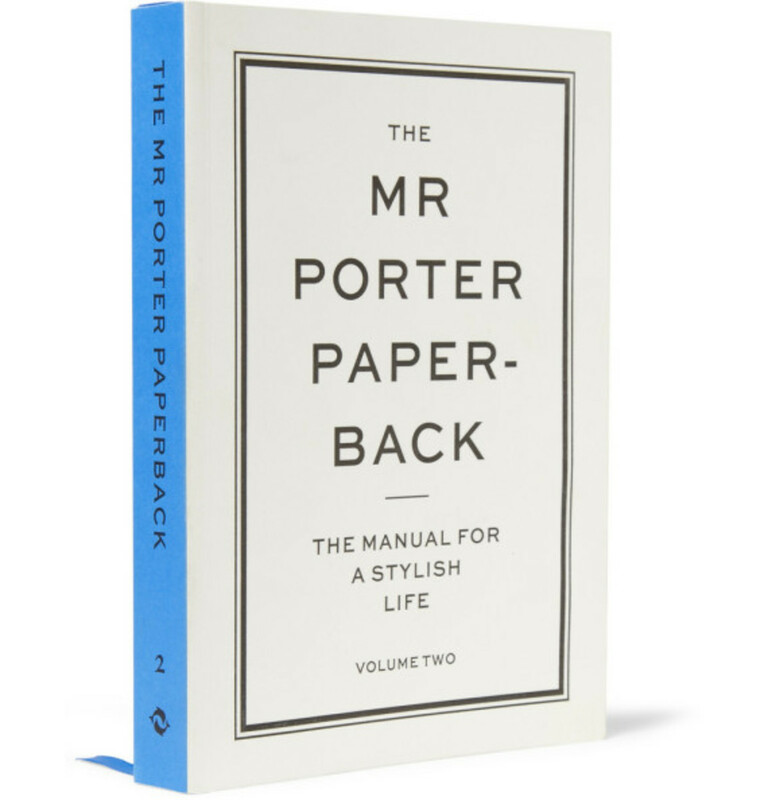 Both editions are currently on offer at MR PORTER online shop, and all good book shops in the country. 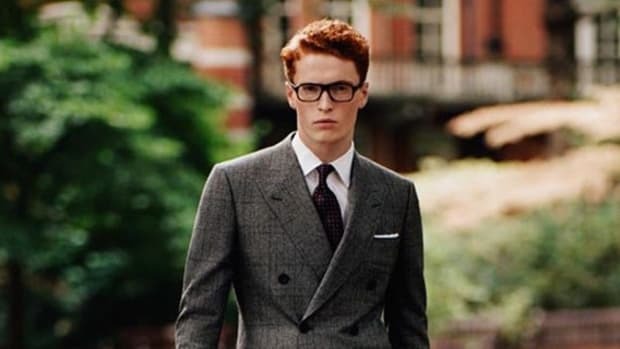 MR PORTER Launches Collection Inspired by "Kingsman: The Secret Service"